This free-to-play RPG is a prequel to the Kingdom Hearts series and involves players navigating a customised avatar through Disney-inspired worlds fighting Enemies known as the Heartless. Players take the role of a Keyblade wielder who joins one of five factions led by keyblade masters fighting for control of the limited light existing in the world. 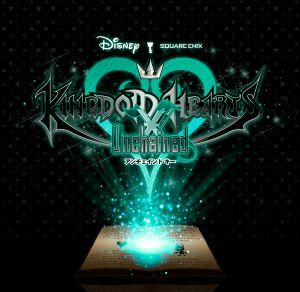 No discussions open for Kingdom Hearts Unchained X at the moment.